This is to inform members of the public that the Management of the Nasarawa State University (NSUK) has released the Post-Graduate Admission List for 2014/2015 academic session. 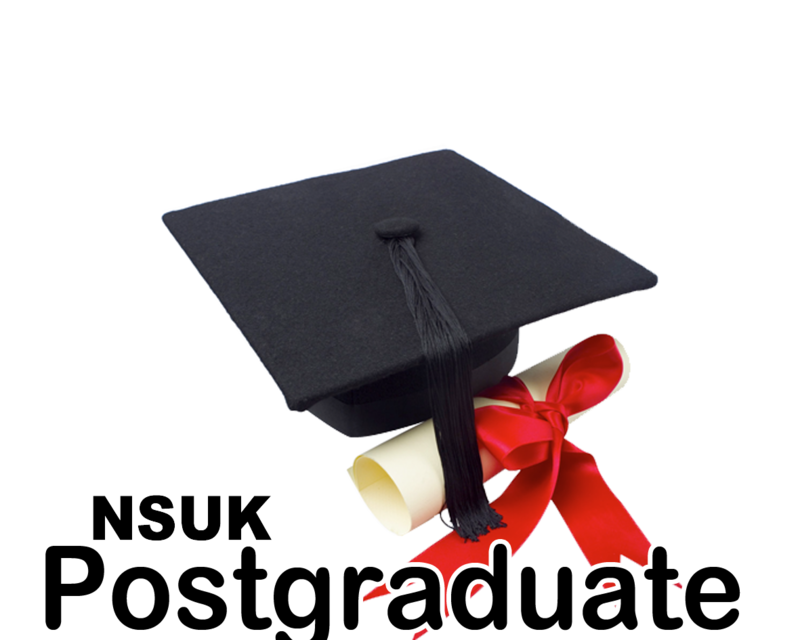 The 2014/2015 Post-graduate admission list has been fully upload online on the school portal. Congratulation To All Successful Candidates.